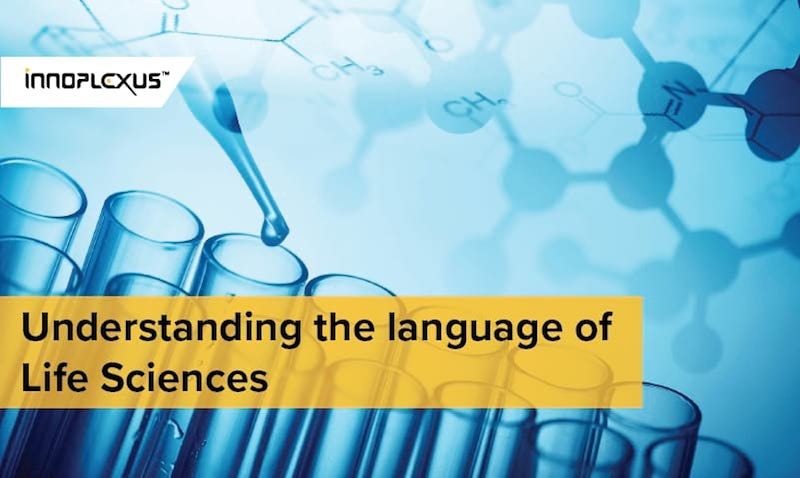 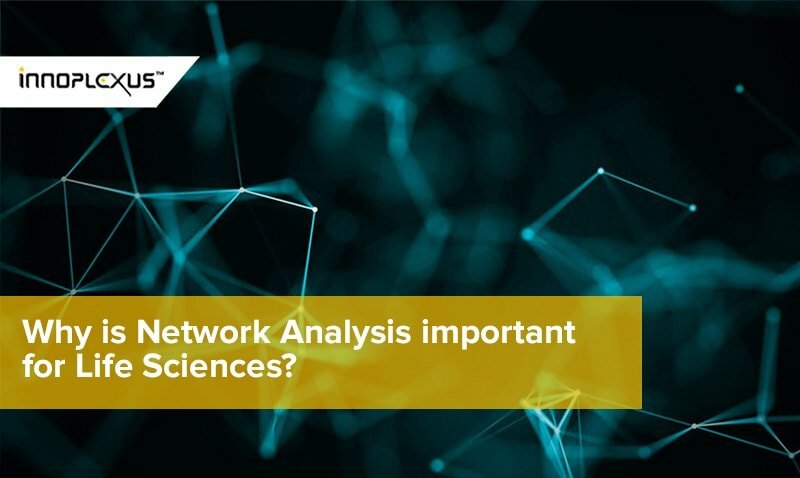 Why is Network Analysis important for Life Sciences? 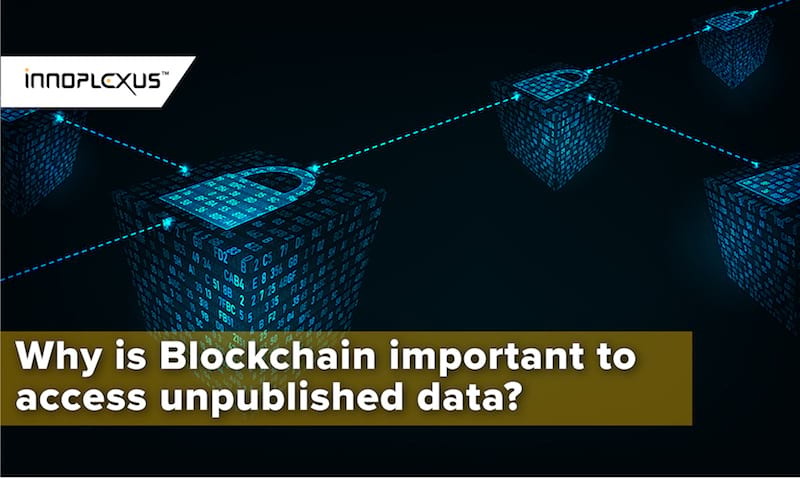 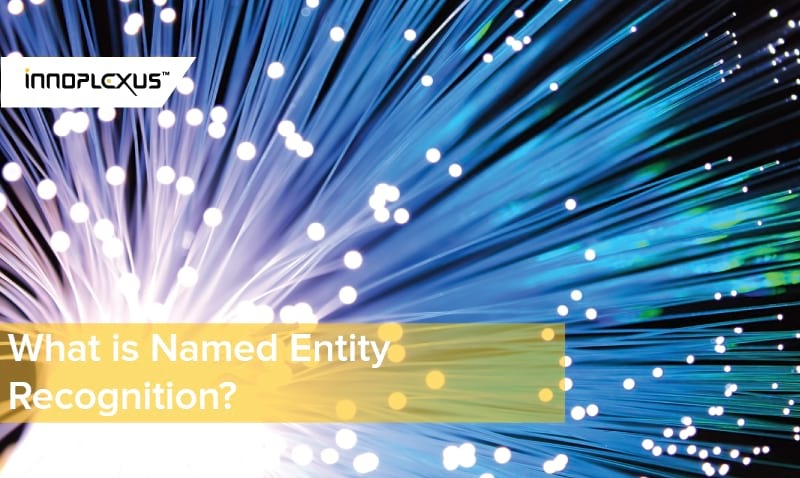 Why is Blockchain important to access unpublished data? 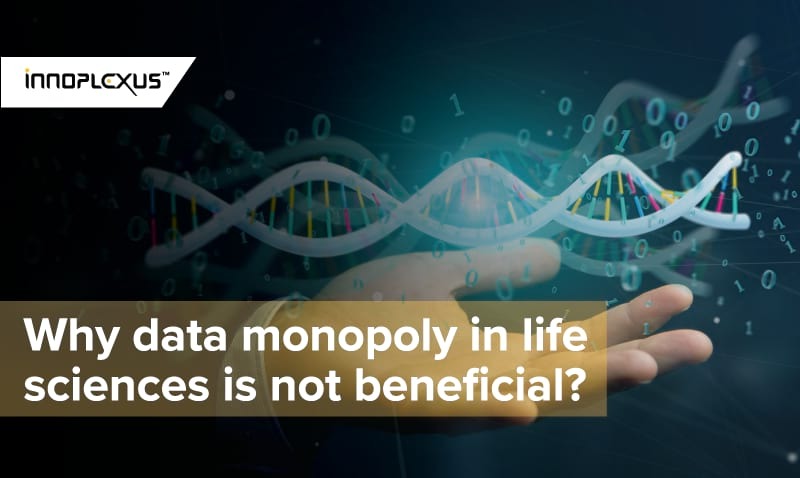 Why data monopoly in life sciences is not beneficial?